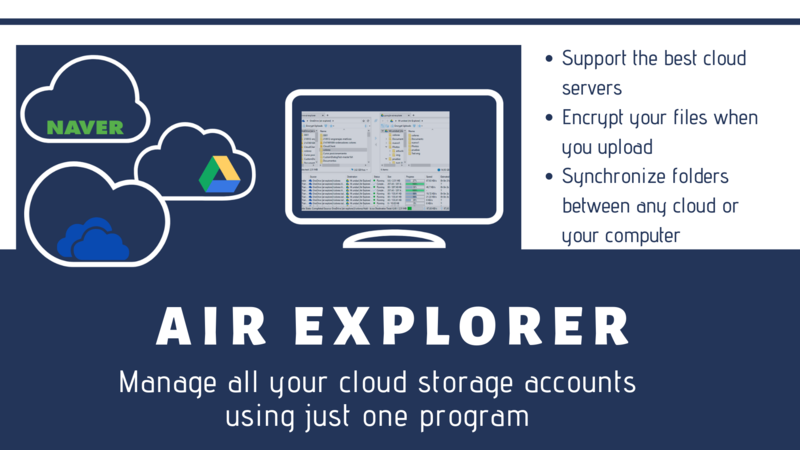 You can view all the files in all your cloud servers accounts from Air Explorer. 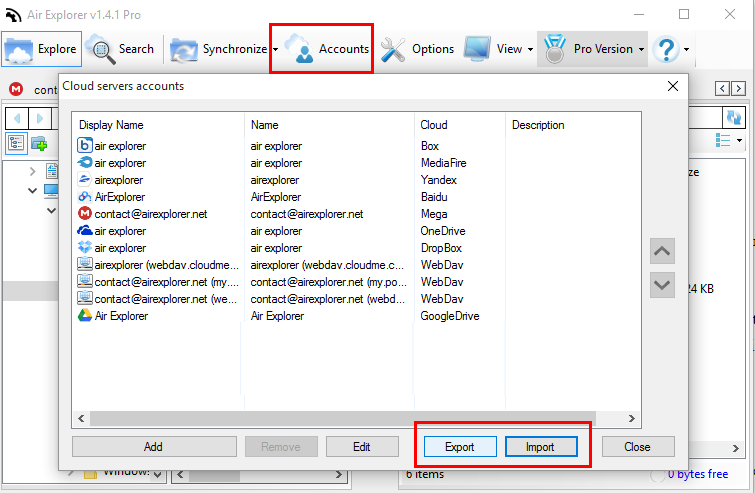 Also, you can view other accounts that are sharing something with you. 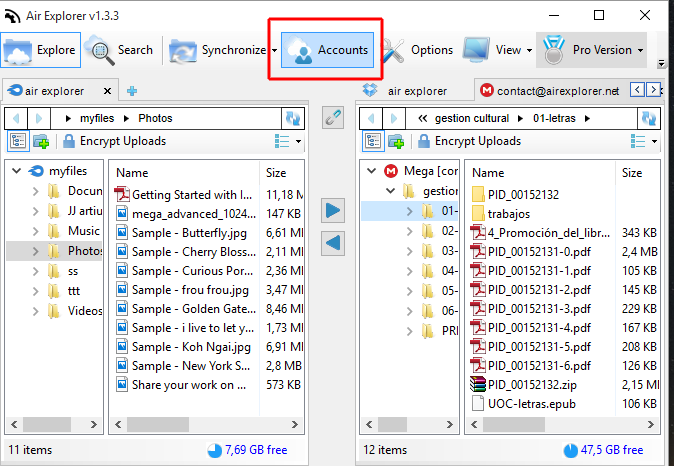 So, if you see any account that is not yours, remember that someone shared with you some files. 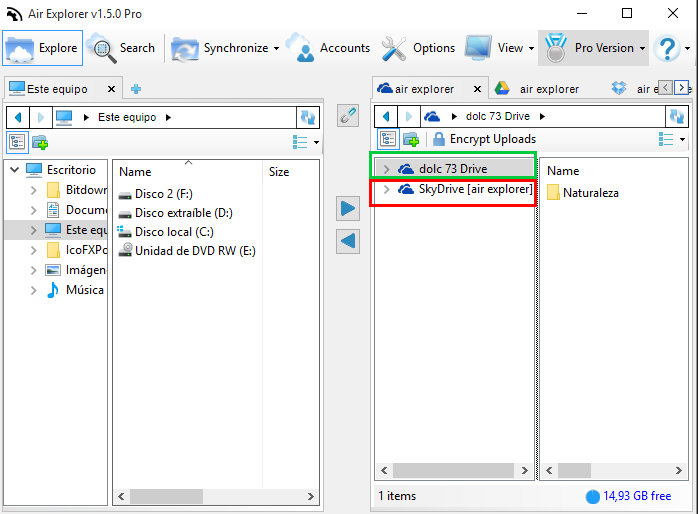 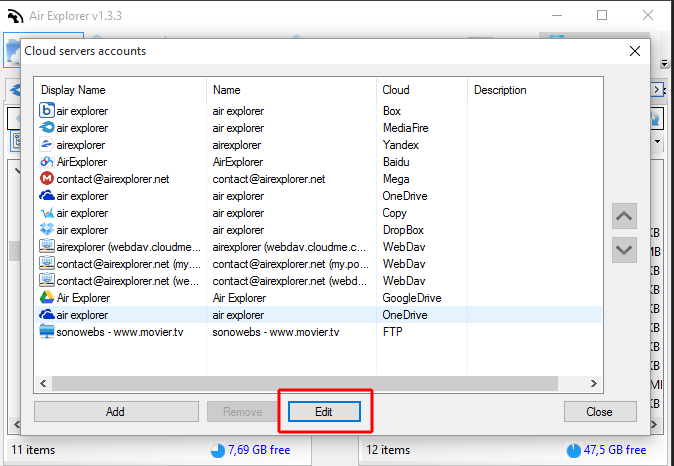 Air Explorer allows to work between two or more FTP accounts. First, add your FTP accounts. 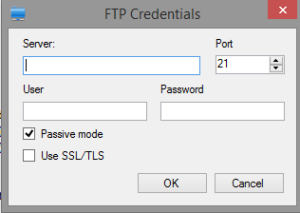 Once you have added the FTP accounts, you can open one FTP account in one side, and open in the other side the other FTP account. 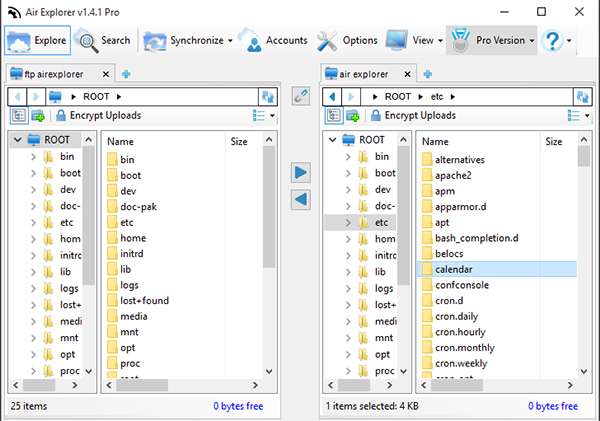 You can paste, copy, drag&drop, between the two windows with FTP accounts.